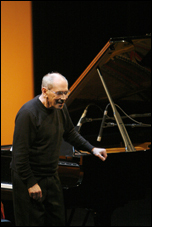 Composer and pianist Roger Smalley AM was born near Manchester, England, in 1943 and emigrated to Australia in the mid 1970s. His compositions, commissioned by prestigious organisations and groups - from the BBC and London Sinfonietta to the ABC and Australian Chamber Orchestra - have been performed and broadcast world-wide. His compositions and performances have been released on numerous CDs, and he has won awards both as composer and pianist: his own performance of his Piano Concerto was the recommended work in the UNESCO Composers' Rostrum in 1987. 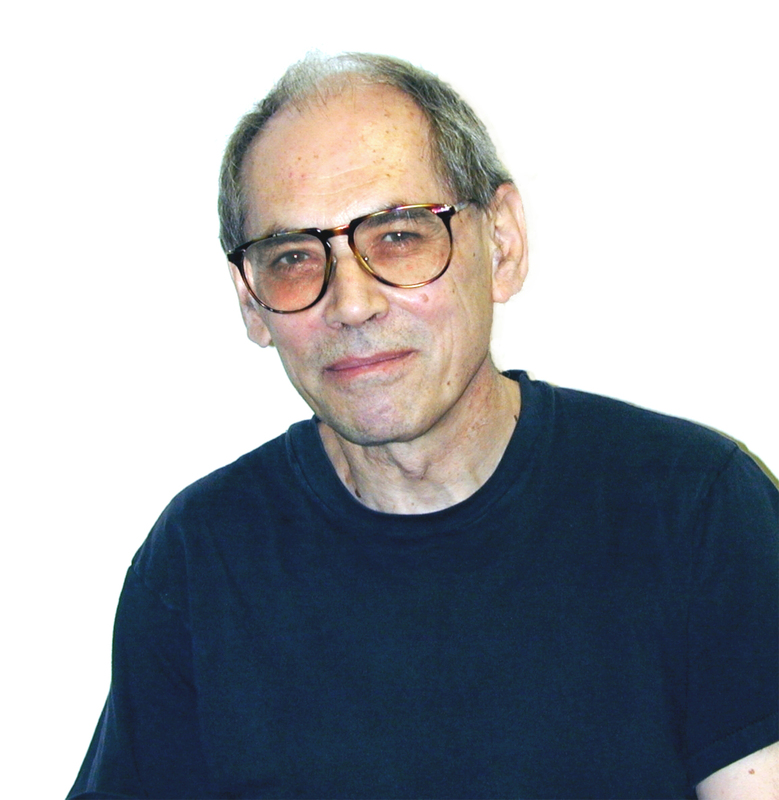 Roger Smalley's career as an academic was closely tied to his activities as a composer and performer: his move from the UK to Australia was the result of a short composer residency at the University of Western Australia. After a significant academic career at the University of Western Australia, Roger Smalley moved to Sydney in 2007. He passed away in Sydney on 18 August 2015. 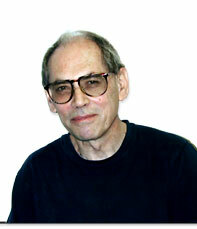 A prominent and versatile figure in contemporary music, Roger Smalley AM was born near Manchester, England in 1943. He studied piano with Antony Hopkins and composition with Peter Racine Fricker and John White at the Royal College of Music, London. He also took private composition lessons with Alexander Goehr and furthered his studies with Karlheinz Stockhausen on the Cologne Course for New Music. Roger Smalley's compositions have been performed and broadcast world-wide. He has been commissioned by many prestigious organisations and groups, including the BBC, ABC, West German Radio, Festival of Perth, London Sinfonietta, Australian Chamber Orchestra, Fires of London, Flederman, Nova Ensemble, Seymour Group and Australia Ensemble. His works feature on more than 20 commercially released CDs. As a young composer, he was awarded the Royal Philharmonic Society Prize for his orchestral work Gloria Tibi Trinitas. His Piano Concerto, a BBC commission for European Music Year (1985), was the recommended work in the annual UNESCO Rostrum of Composers in 1987. This was the first time the Australian Broadcasting Corporation's entry made it to the top of the list. In 2007, Smalley's orchestral piece Birthday Tango (recently retitled Footwork) received the Australian Classical Music Award in the category 'Best composition by an Australian composer'. 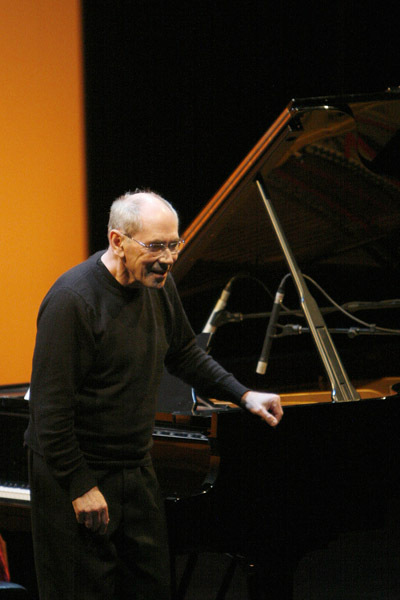 As a pianist, Roger Smalley was widely recognised for his performances of contemporary music. Early in his career, he was a prize-winner in the Gaudeamus competition for interpreters of contemporary music (1966), and received the Harriet Cohen award for contemporary music performance in 1968. In 1969, together with Tim Souster, he formed Intermodulation, an ensemble specialising in works involving improvisation and live electronics, which performed throughout England and Europe until 1976. As a performer, Roger Smalley mastered a wide variety of solo and chamber music - he also appeared as a conductor. In 1989, he became the first Artistic Director and conductor of the West Australian Symphony Orchestra's 20th Century Ensemble, continuing until 2000. His recordings as pianist and conductor have been released, among others, on the ABC Classics and Tall Poppies labels. Smalley's academic career was closely tied to his activities as a composer and performer. In 1968, he was appointed the first Artist-in-Residence at King's College, Cambridge, where he subsequently held a three-year research fellowship. He came to Australia initially for a three-month composer residency at the University of Western Australia in 1974. He returned two years later to become a research fellow and subsequently Associate Professor of Music. In 1996, he was appointed a professiorial Research Fellow at the UWA. He was Emeritus Professor and Honorary Senior Research Fellow at The University of Western Australia and Honorary Research Associate at the Sydney Conservatorium of Music. In 1991 he was the recipient of a Creative Development Award from the West Australian Department for the Arts, and was elected a Fellow of the Australian Academy of the Humanities. In 1994 he was awarded the Australia Council's prestigious Don Banks Fellowship 'in recognition of his distinguished contribution to Australian music'. He received the Australian Government Centenary Medal in 2001 and was proclaimed a Western Australian Living Treasure in 2004. In 2011, Smalley was appointed a Member of the Order of Australia (AM). In 2015, Roger Smalley moved from Perth to Sydney where he lived until his death on 18 August 2015.